Öffnung auf die große Terrasse mit herrlicher Aussicht. Das Apartment liegt in der Nähe aller Annehmlichkeiten der unmittelbaren Bars, Geschäfte und Restaurants von Ashtown. Ashtown liegt am Rande des berühmten und malerischen Phoenix Parks. Dies ist ein privates Zimmer in einer Wohnung mit den Eigentümern. Das Schlafzimmer führt auf eine geräumige Terrasse mit Blick auf den Royal Canal. Privates Schlafzimmer mit Bad, Zugang zur Terrasse, Küche und Wohn- / Essbereich. Handtücher, Shampoo & Fön sind vorhanden. 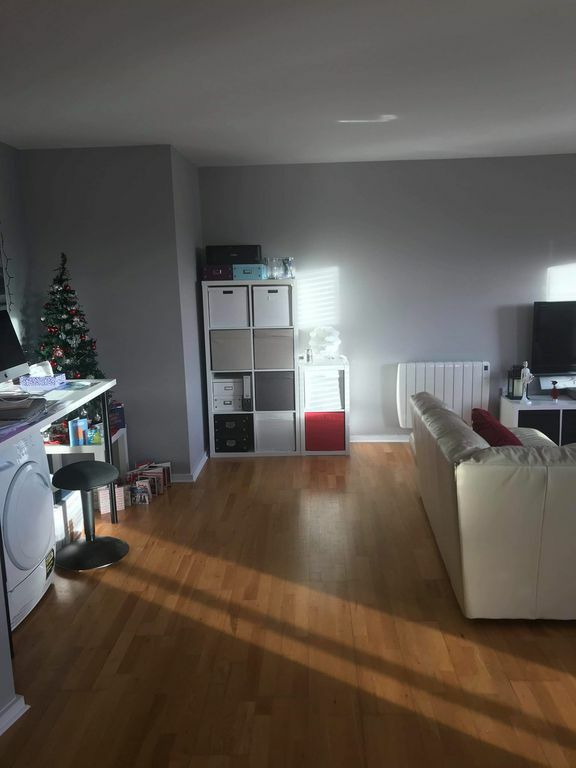 Sparkling clean apartment with good connections to city centre & welcoming hosts. Super comfy room. I stayed with Rory and Brian for a few nights during my recent Dublin visit. I communicated with Rory prior to booking and he was super fast and helpful with getting back to me as well as very accommodating from the start. The apartment itself is wonderfully bright with a lovely view of the canal which provides a nice direct walk down to the village where there are plenty of amenities plus the train station. My room was beautifully furnished with a very comfortable bed/nice touches and complimentary tea/coffee facilities for the room. Rory and Brian were super lovely/down to earth and friendly hosts. They are always happy to help and have a hassle-free check-in/check-out system. I’m very happy to have stayed at their place and would certainly consider returning. I would happily recommend a stay at their apartment.